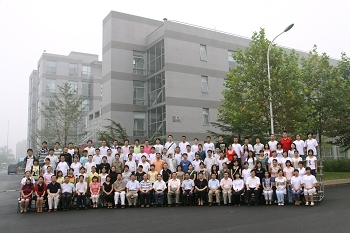 On September 4, 2009, an opening ceremony for new graduate students was held at IGDB. The opening ceremony began in the magnificent national anthem. 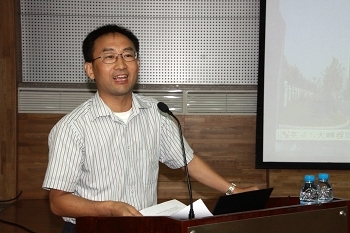 Professor Yongbiao Xue, the director delivered a welcome speech on behalf of the institute. 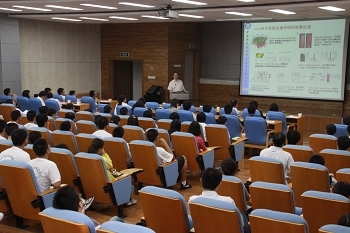 He congratulated on graduates of 2009 at first, and then introduced the background information of IGDB and expressed his best hopes and sincere wishes to the graduates of 2009. 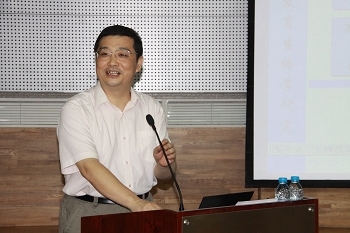 Subsequently, Professor Xiujie Wang delivered a speech on behalf of all tutors. 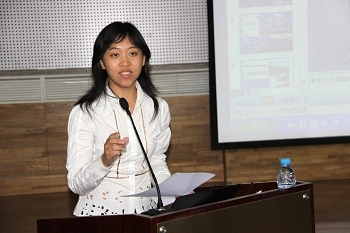 She encouraged the graduate students to make a greater effort in their studies in the coming years at the institute. 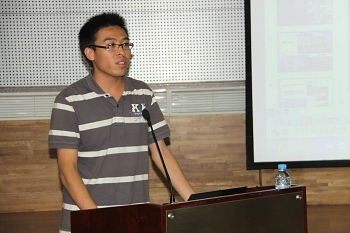 Weiyan Jiang, representing senior students, made a speech. 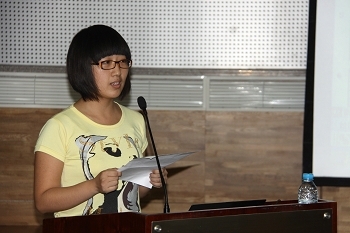 Wenwen Zhou, representing new students, made a speech. 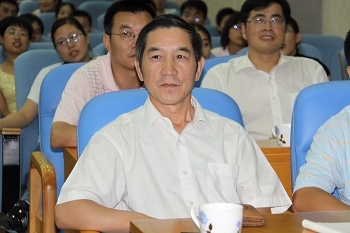 The opening ceremony was brief and warm.